Today is my last day of work for TWO WHOLE WEEKS! And because this makes me SO happy, I want to make YOU GUYS happy! 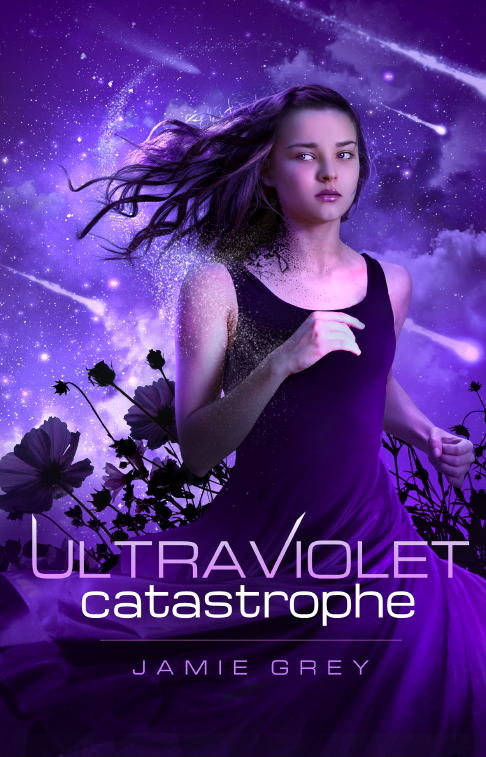 So I’ve put the ebook version of ULTRAVIOLET CATASTROPHE on SALE for .99 cents during the two weeks I’m off. If you’ve been holding off on picking up a copy for yourselves, or want to gift it to someone else, you can pick it up now! But hurry, when I go back to work on Jan 6th, UVC goes back to full price! Thank you all for making this such a fantastic year! Hope you all have a wonderful, happy holiday and an even better 2014!